Here at Printsome we are head over heels about t-shirt printing and t-shirt designs. 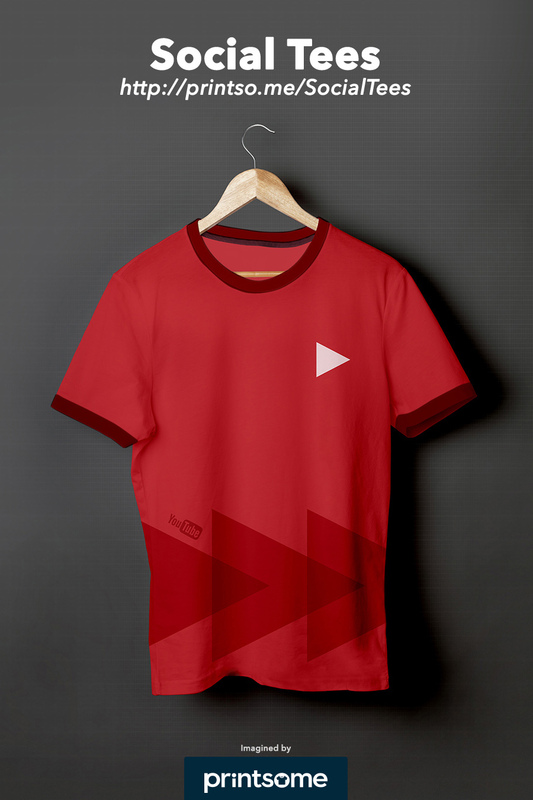 There are only a couple things that cheer us up during the day more than receiving a cool design from one of our customers, and that’s designing our own t-shirts! Social networks have become part of who we as people are, and even what we represent. When was the last time you met someone who didn’t use Facebook? We wear social media on our sleeves for all to see. 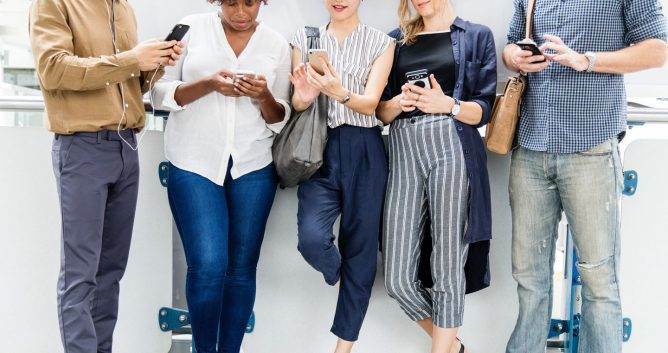 Each of us is the protagonist in our social media world, but each person prefers one social media platform over the others. It’s not unlike clinging to that one printed t-shirt they’ve been telling you to throw away since forever! 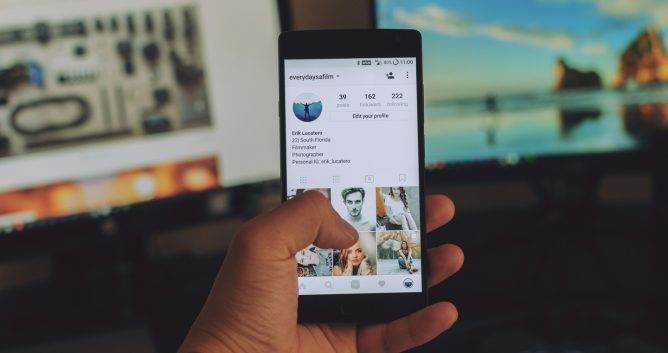 Social media platforms aren’t going anywhere anytime soon, so we should adapt accordingly. 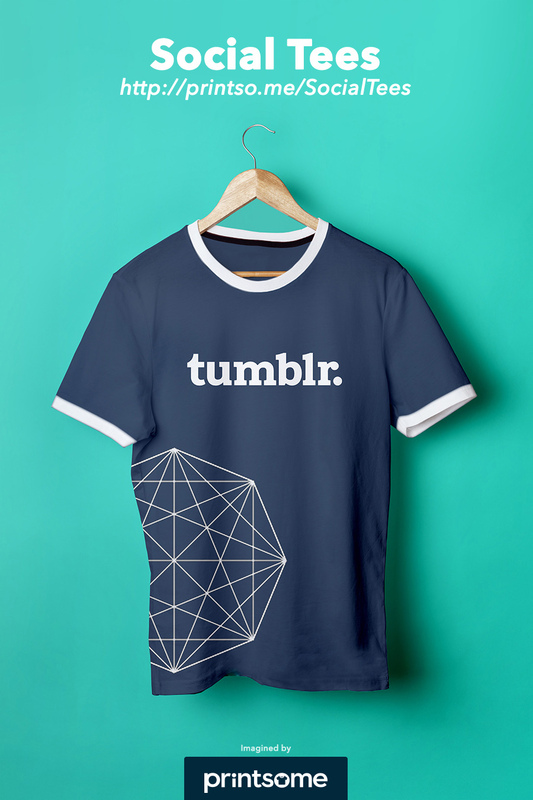 So what do we mean when we’re talking about Social media and t-shirt designs? 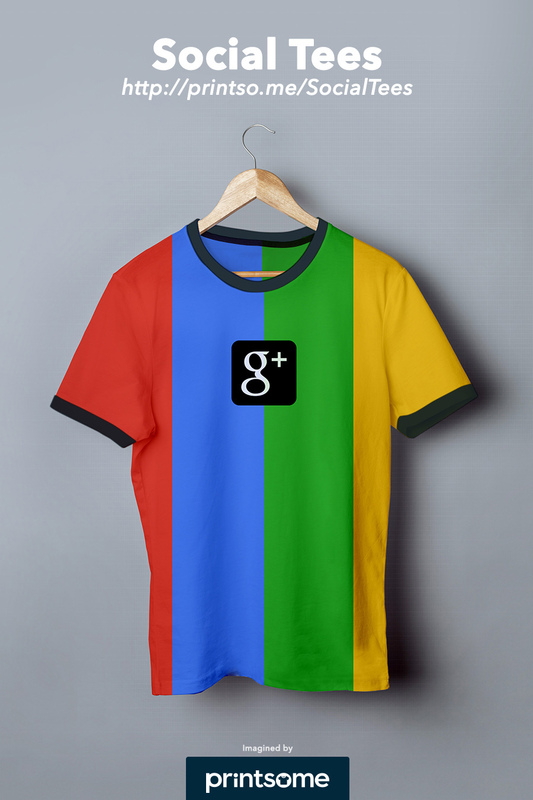 We mean that a given kind of t-shirt matches best the personality of a certain social media platform. We want to marry the concepts. 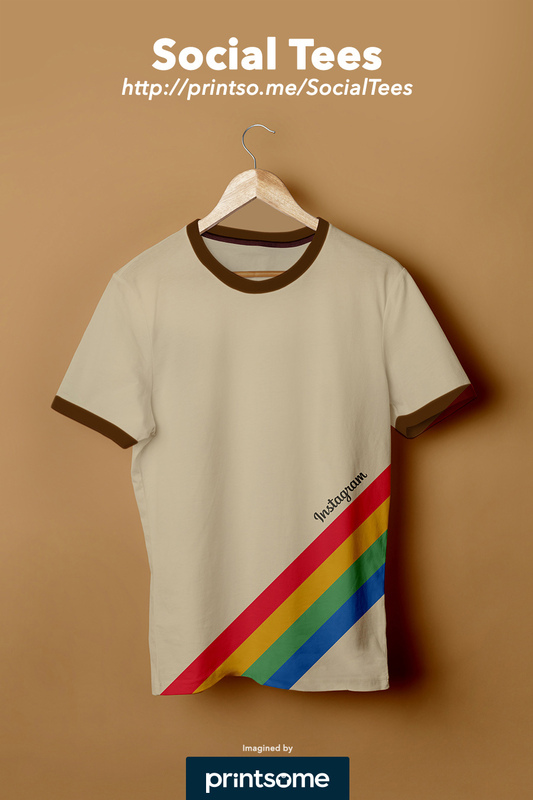 There are dozens of printed t-shirt styles, and each social media platform has its own quirky style. No social network has introduced its own clothing line, but it’s not implausible. There are enough users on each platform for them to populate their own countries if they felt like it. Facebook would be the biggest country in the world! Another consideration is that no nation has an official t-shirt. And yet there are many iconic t-shirts that represent certain countries. Just think of the typical shirt with the British flag or the ‘I (heart) NY’. Social media platforms play such huge roles in our lives that they at least deserve their own t-shirt. 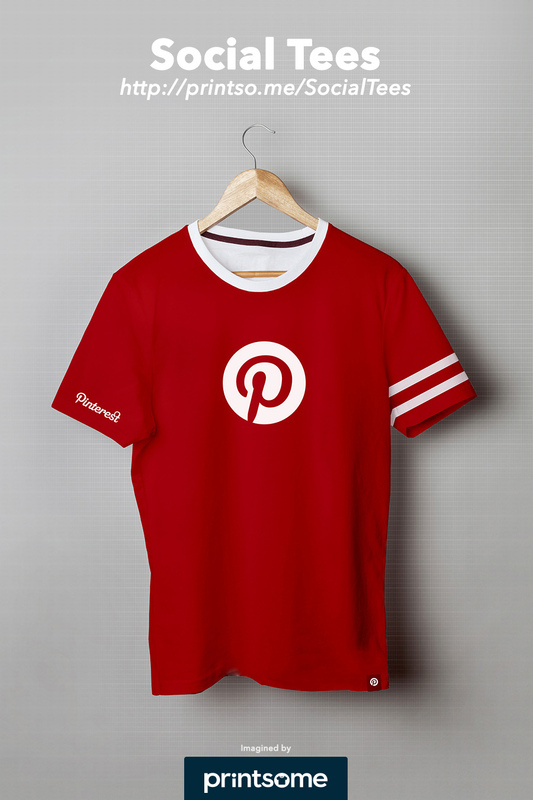 We will brand this kind of t-shirt the Social Tee. Now for the matching. In our designs, we are matching each platform with its own core style. 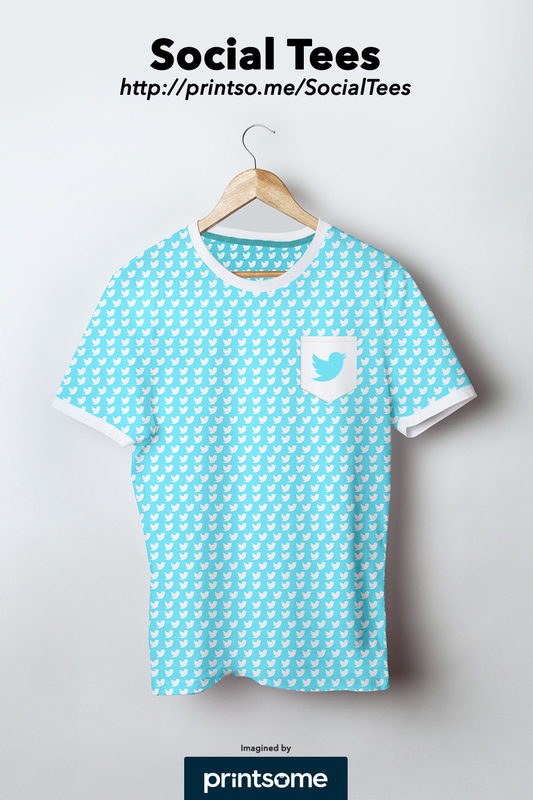 For example, Twitter’s t-shirt design involves an all-over print of their bluebird, representing the millions of tweets sent monthly. Then we have Youtube, whose design includes multiple play buttons symbolising the addictive nature of the video platform. 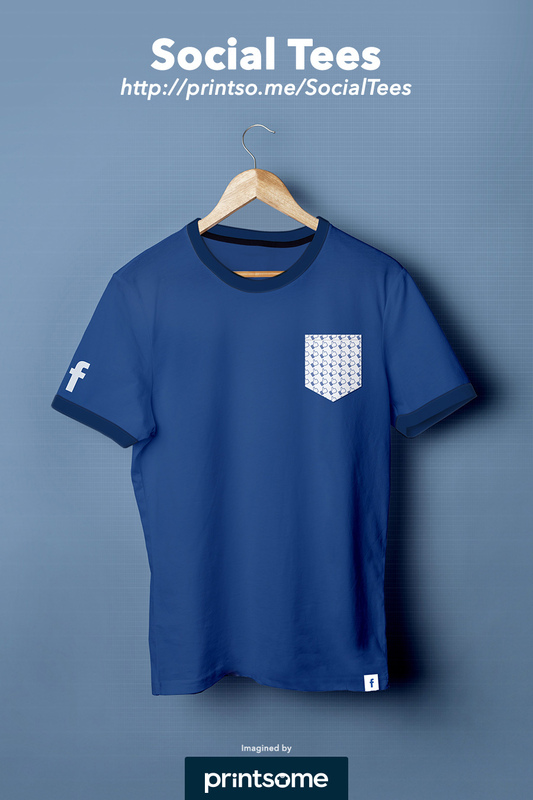 I won’t give you any more hints about our t-shirt designs for social media, just have a look yourself. These are the designs that we envisioned for Instagram, Pinterest, and G+. What do you think?